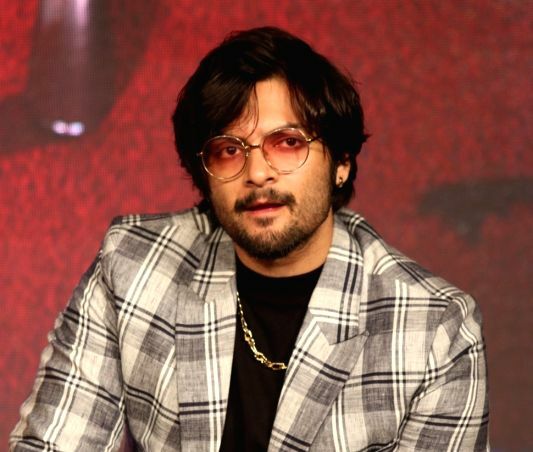 Mumbai, Dec 6 : "Mirzapur" will have a second season, says actor Ali Fazal. "Mirzapur" is a nine-episode series produced under the banner Excel Entertainment. It also stars Pankaj Tripathi, Vikrant Massey, Diveyndu Sharma, Rasika Dugal, Shriya Pilgaonkar and Shweta Tripathi. On the movie front, he will be seen in "Arranged Marraige" directed by Pradeep Sarkar.